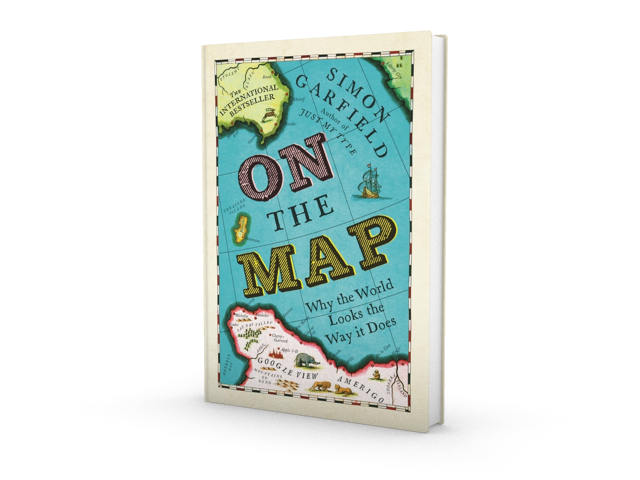 Covering everything from Ordnance Survey, to Google Maps, to the London Tube map, to maps of places that never even existed, Simon Garfield’s On the Map: Why the World Looks the Way It Does tells the stories of where we've been, how we got there and where we're going. With a historical sweep ranging from Ptolemy to Twitter, and packed with illustrations, Simon Garfield (bestselling author of Just My Type) explores the legendary - and non-existent - mountains of Kong, the role of cartography in combatting cholera, the 17th-century Dutch craze for Atlases, how a Venetian monk mapped the world from his cell and why the London A-Z first came into being. 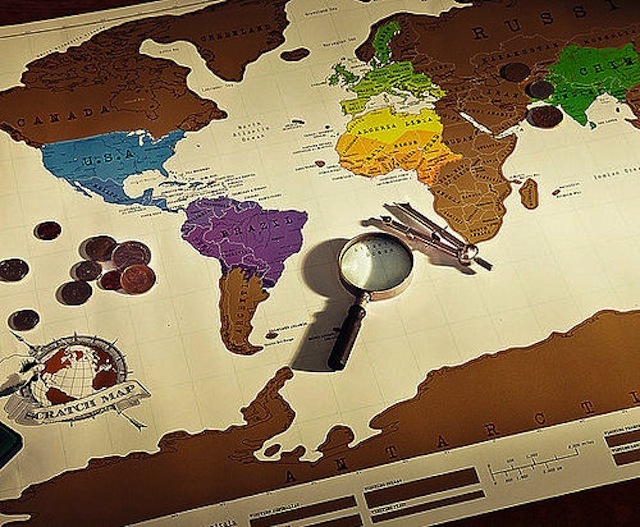 Profile Books is offering you the chance to win one of three map goody bags, including a signed copy of On the Map plus a scratch-off map and stitch-a-map postcard courtesy of The Letteroom. Three runners-up will each win a copy of the book. A winner and three runners up will be picked after 5pm on Tuesday 24 September and notified by email. Only one entry per person. Usual Londonist competition policy applies. Good luck! On the Map: Why the World Looks the Way It Does is out now priced £9.99.